tube bending and fabricating at its best. 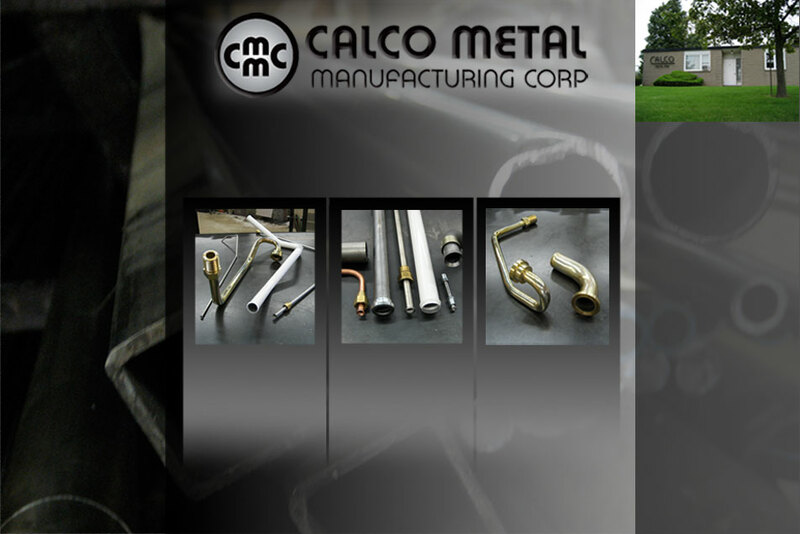 At Calco Metal we are custom fabricators of industrial tubular products. Our tubes are used for hydraulic, pneumatic, exhaust, structural and electrical applications. We serve OEMâ€™s, fabricators and small manufacturers. Industries include road construction, mining, forestry, military vehicles, boiler equipment, garden tractors, agricultural machinery and aerospace equipment. Calco Metal has over 50 years experience in brazing and welding applications.